About: Every week in Yorkshire, 583 people are diagnosed with cancer. You are also more likely to get cancer and more likely to die from it than most other counties in England. We want to change this. Our goal is that by 2025, at least 2,000 more people in our region survive cancer every year. 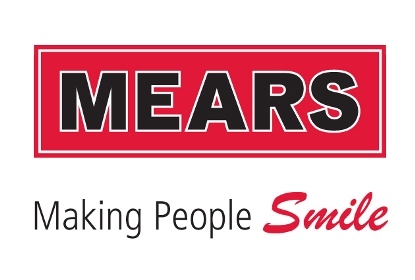 About: Today Mears is one of the UK’s leading service providers to both the public and private sector with over 12,000 employees, working with clients to help develop, fund and implement their placemaking ambitions. Our housing teams provide rapid response and planned maintenance services for a portfolio of homes nationwide. We provide contact centre solutions, housing management, regeneration and build new homes, working with clients to help shape better places. Our care teams deliver approximately 180,000 hours of care and support each week on behalf of 127 local authorities and a number of Clinical Commissioning Groups, and provide care services to an increasing number of people who fund their own care. Over 6,000 care workers support 30,000 people, working in every region across the UK. About: The Emerald Foundation is the charitable arm of Emerald Group. The Foundation was set up in 2009 to cope with the enormous number of requests received from charities each year for support. Over the years these requests have grown and the Foundation now restricts its support to charities based in the West Riding of Yorkshire. 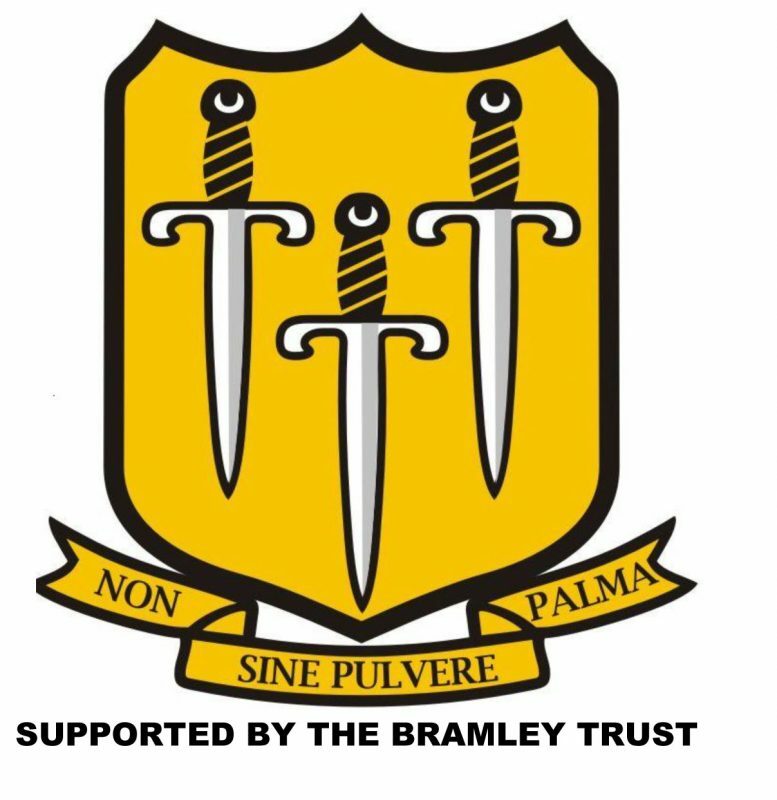 The aim of the Foundation is to support charities in the areas of: The Performing Arts, Sport, Animal Welfare. Our financial year is 1 January – 31 December, and twice a year consideration will be given to who might be the recipients of funds available. Any applications for support will, therefore, be held over until the next half yearly meeting. About: Sky Try is all about helping more children enjoy Rugby League nationwide. It’s a ground breaking new partnership initiative between the RFL, Sky and the Rugby League Foundations. About: Caddick Construction Ltd is a wholly owned subsidiary of Caddick Group Plc. Founded in 1979 the Group has evolved into the company structure it is today through carefully controlled development and expansion. Caddick Construction Ltd has built its exemplar reputation for delivering high quality new build, refurbishment and civil construction on a 39 year heritage. We have expertise across all property sectors and provide in-house design and technical expertise, design and build specialists and a supply chain which prides itself on delivering on budget and on time. About: Help us make something truly unique and special happen in our city: celebrating and empowering those growing up in Leeds today and building a more socially and economically successful city in the future. Our ambition is for Leeds to be the best city for all our children and young people to grow up in. 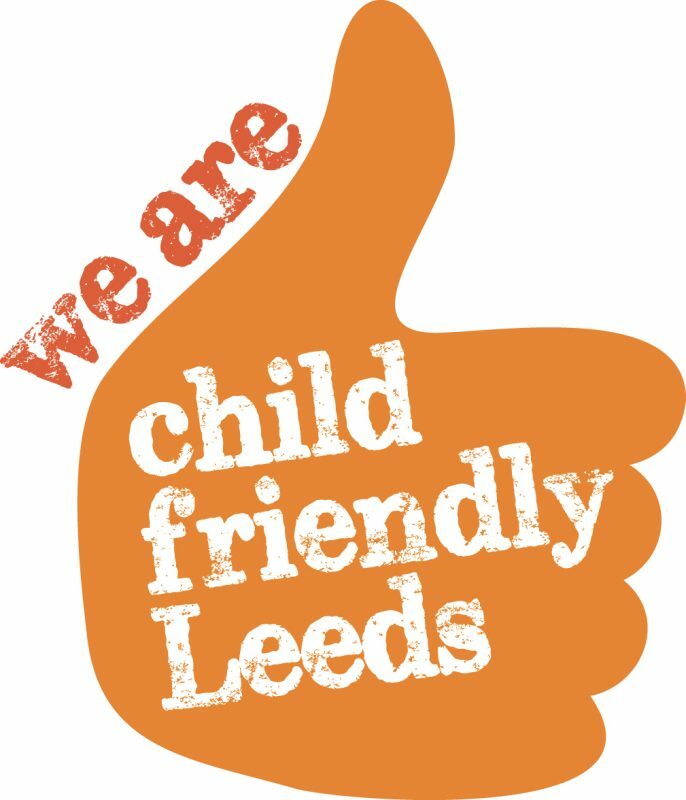 Child Friendly Leeds is the initiative for everyone who shares this ambition, from enthusiastic individuals to large organisations, every contribution counts, and we can all play our part in making a difference. About: Founded in 1897 with shops in Scarborough and Southport, Mr Abe Berens later established a shop in Lands Lane, Leeds before his daughter Jeanne and her husband Gee Wolff took the business forward as one of the top quality retail jewelers. Four generations later, Jean’s son-in-law, Mr Jeffrey Walton and his son Simon, have expanded and developed the business whilst still continuing to focus on providing exceptional jewellery at exceptional prices, all of which are provided by some of the world’s leading manufacturers. 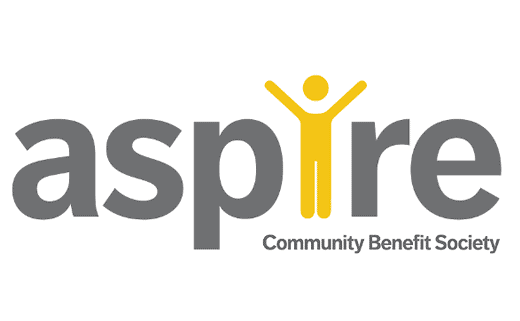 About: Aspire Community Benefit Society is a staff-owned, not-for-profit, social enterprise with charitable status. We provide care and support services to adults with a learning disability. The people we support may also have a wide range of additional needs including physical disabilities, complex needs, sensory impairments and autistic spectrum disorders. About: At Brathay we know everyone has the capacity to do extraordinary things that can inspire and benefit others. Our charitable achievements are supported by the knowledge in our research hub and revenue from our people and organization development consultancy along with our enterprising fundraising. We work throughout the UK to inspire people and organizations to achieve and deliver results from our network of locations across the North of England including our inspiring Lake District base. About: Leeds City College is one of the largest Further Education institutions in the country and operates out of three main campuses – Park Lane, Technology and Printworks – as well as having provisions in smaller community centres across Leeds. It has 1,267 members of staff, over 20,000 students and is one of the biggest providers of apprenticeships nationally. 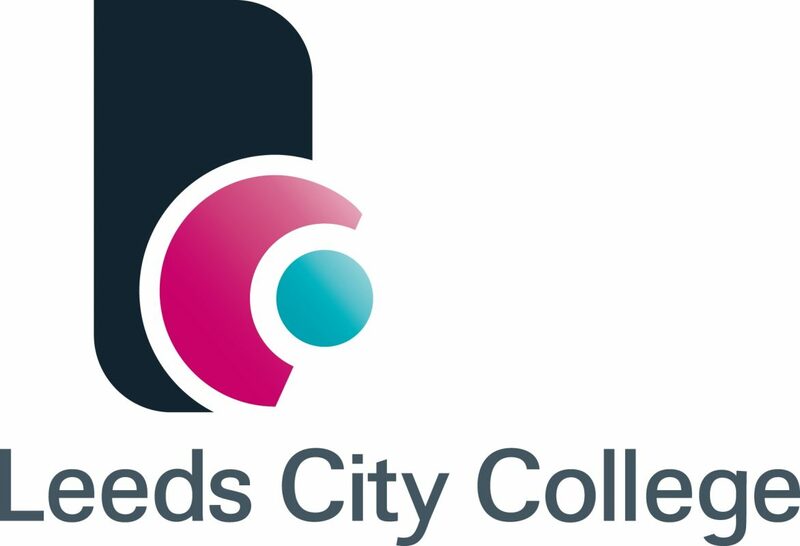 Keighley College and Leeds College of Music are also part of the Leeds City College Group. In September 2019, the college will be launching its brand new campus, Quarry Hill, in the heart of Leeds’ cultural quarter. It will house two of the biggest schools; Creative Arts and Social Science. About: In 1919 Charles Brett opened his fish and chip restaurant in a small cottage on North Lane in Headingley. Over the years he grew the business turning it into one of the best known and loved fish and chip meccas in Yorkshire. When we took the business over a few years ago, our ethos was to keep sacred all the things that made Charlie Brett’s such a special part of the Leeds community, but freshen up the Brett’s brand. Today at our restaurants, you will find only the best quality ingredients sourced from reputable local suppliers who share the same passion and quality as we do. Charlie Bretts at The Allerton have beautiful fish dishes that worthy of your strong consideration – and for those who wish to take a break from fish, we have some outstanding meat and vegetarian dishes that will make you see Charlie Bretts in a whole new light. We are very proud of what we have created and we hope you enjoy the Charlie Brett’s dining experience as much as we have enjoyed creating it. About: The Yorkshire Evening Post has been at the heart of Leeds life since 1890 and continues to serve our great city with both a daily newspaper and a 24/7 website. 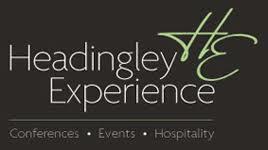 Providing the latest news, features, sport and trending stories in Leeds and the surrounding area. We love Leeds. About: With a passion for sport and over 25 years experience organising some of the UK’s most prestigious youth sporting events, ESF Events are the leading specialist sports tour operator in the UK. Since our first event in 1989, over 900,000 people have put their trust in ESF and participated in our festivals. Our promise to all youth sports teams is that we will continue to do everything possible to ensure you experience an unforgettable end of season tour of the very highest quality. About: Ardagh Group is a leading global supplier of value-added, infinitely-recyclable, metal and glass packaging solutions for the world’s leading brands. The consistent pursuit of market-leading innovation, quality and customer service, backed by investment in our people and processes, has underpinned our rapid growth over the past two decades. About: Chadwick Lawrence Solicitors is a broad based modern solicitors firm proud of our Yorkshire heritage, we are trusted across the region to have the knowledge and experience to help in any legal situation. We are Yorkshire’s Legal People.